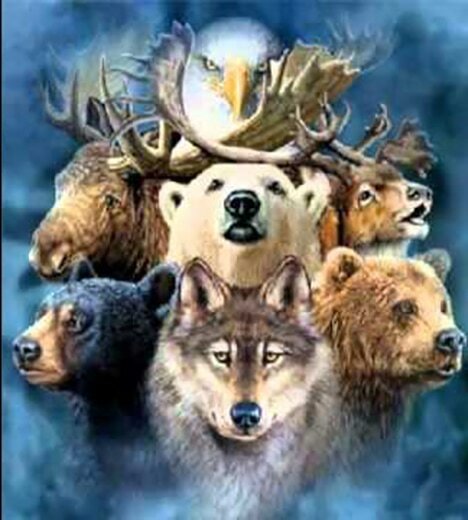 Who is your animal spirit guide? An animal guide is one that remains a spirit, that acts as a guide or protects a living incarnated human being. In this healing session allow Bonnie to connect and introduce you to your special animal spirit guide. Are their any special messages for you from this animal? As a special bonus Bonnie will create a special stained glass suncatcher and a write up of your quide, just for you!